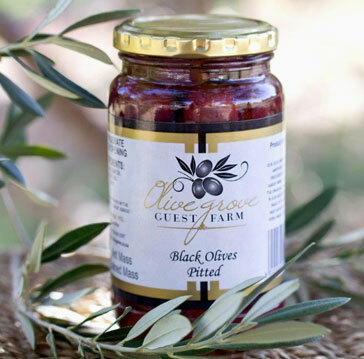 Olive Grove Guest Farm™is renowned for its delicious olives, olive products and mouthwatering Karoo lamb. 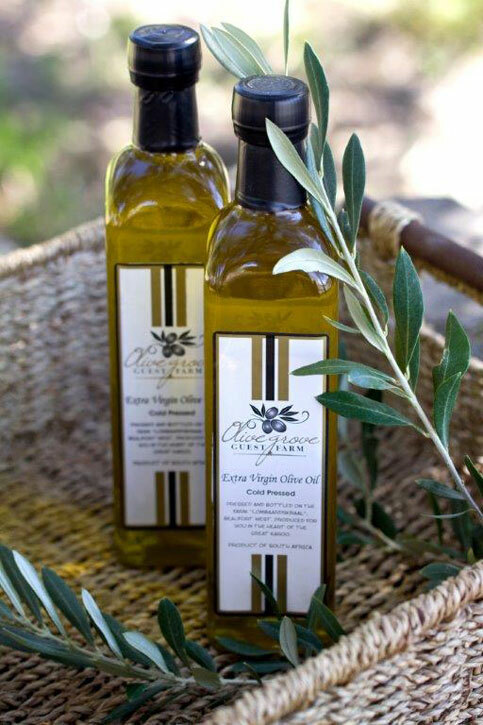 All our olives are handpicked and processed on our farm Lombaardskraal, in the heart of the Central Karoo, where the unusually high level of lime in our soil combined with good water and the magic of the Karoo climate gives rise to a very unique Olive product with a superior taste & quality. 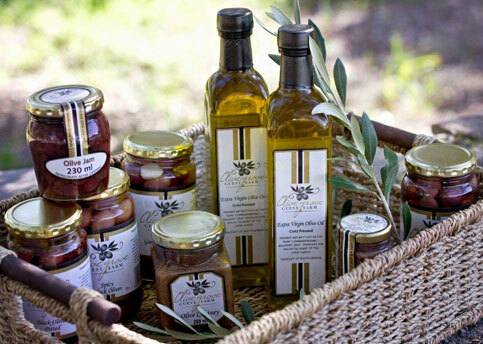 All our olives are handpicked and processed on our farm Lombaardskraal. The unusually high level of lime in our soil & water plus the magic of the Karoo's weather gives our product a very unique taste & quality. 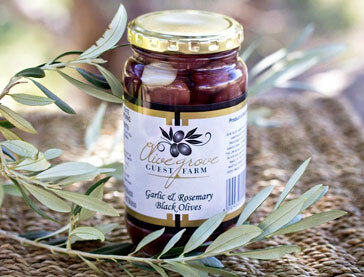 Olive picking starts in March and can continue until July depending on the crop size. Place your fresh olive orders by April.